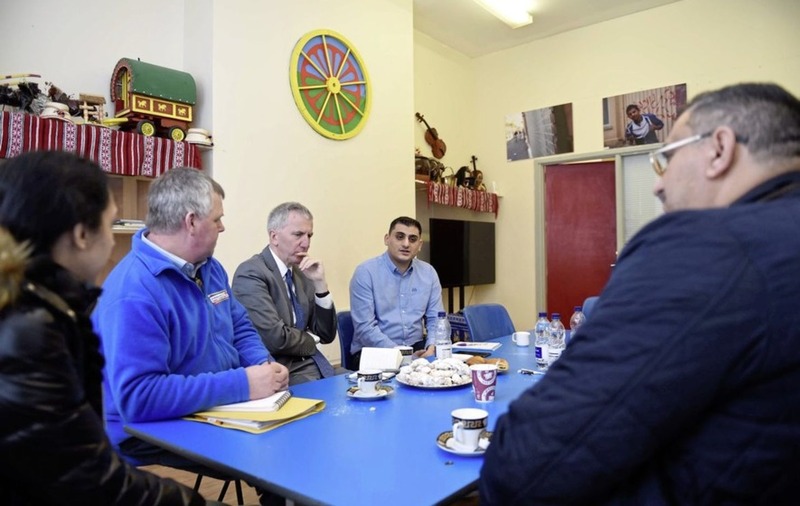 SINN Féin's Máirtín Ó Muilleoir last night said members of the Roma community in Belfast are "bracing themselves" for disruption to services they receive following a cut in funding. 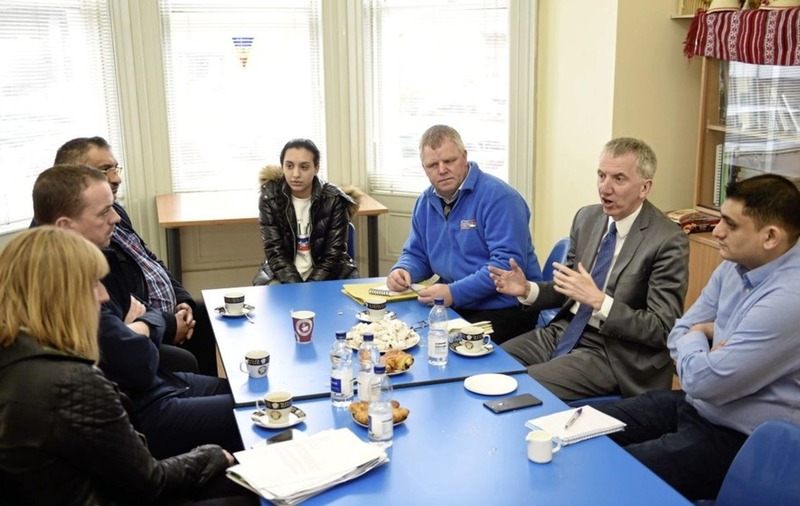 The south Belfast MLA held a meeting with representatives of the Roma and Romanian Association of NI yesterday after it was revealed that a group which supports them has had their funding reduced. The Lower Ormeau Residents Action Group (LORAG) last year received £74,000 through the Minority Ethnic Development Fund (MEDF). But it has been unsuccessful in securing the next year of funding, which Mr Ó Muilleoir said "beggars belief". "The two full-time and one part-time worker providing vital services to the Roma community were given just one day's notice of this draconian cut, which comes at a time when intimidation and harassment by racists is making the headlines," he said. However, a spokesman for the Executive Office last night said while LORAG's recent application had been unsuccessful, "four other successful applicants to the MEDF will be working with the Roma community". "Since the Minority Ethnic Development Fund (MEDF) was established in 2001 it has supported hundreds of different projects and helped thousands of people," he said. "The Lower Ormeau Residents Action Group (LORAG) in 2017/18 was awarded £74,747.16, since 2015/16 LORAG has been awarded £199,503.70 funding. "The MEDF has become an increasingly competitive process and the fund has attracted an increasing number of applications seeking support for a variety of projects. "In 2018/19 there were 77 applications received from a range of organisations of which 35 were successful for a fund worth approx £1.1m in total." And he added: "Four other successful applicants to the MEDF will be working with the Roma community." 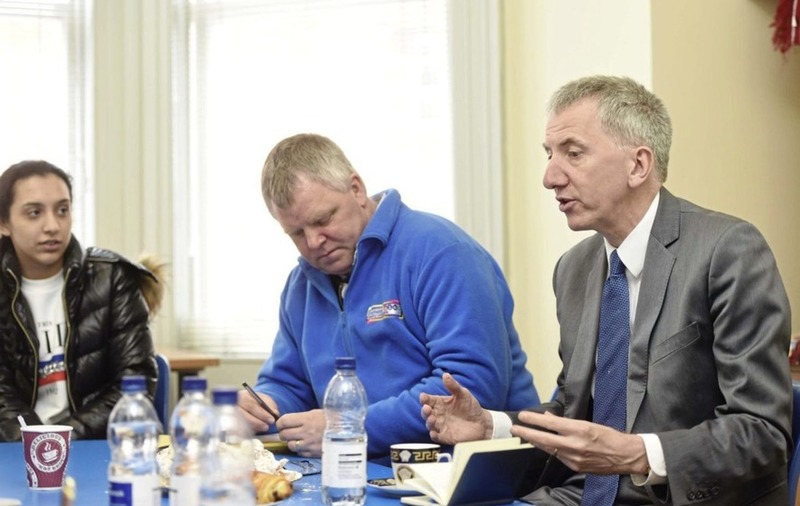 Sinn Fein's Mairtin O'Muilleoir visits the Roma and Romanian Association of NI at their community centre in Belfast. 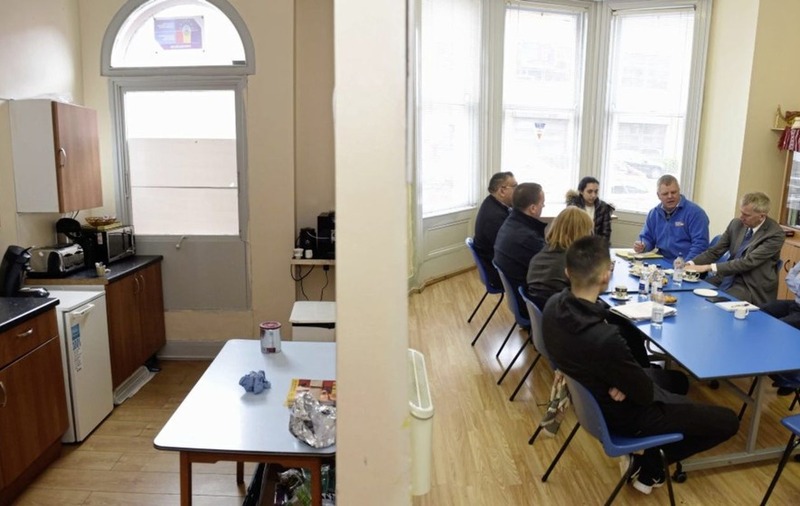 The topic of the meeting was the reduction of Roma funding from Â£74,000 to nothing at all. Picture Mark Marlow. 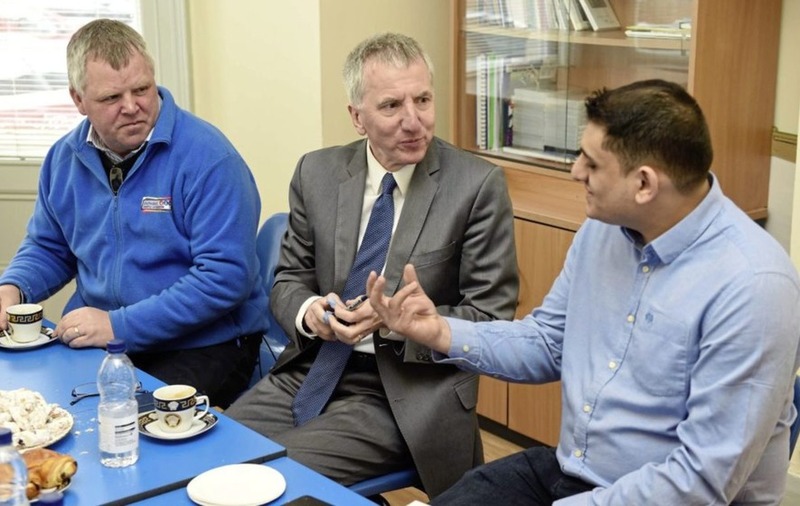 Sinn Fein's Mairtin O'Muilleoir visits the Roma and Romanian Association of NI at their community centre in Belfast. 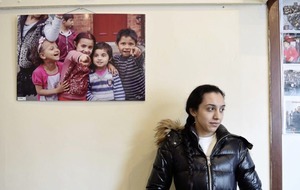 The topic of the meeting was the reduction of Roma funding from Â£74,000 to nothing at all. 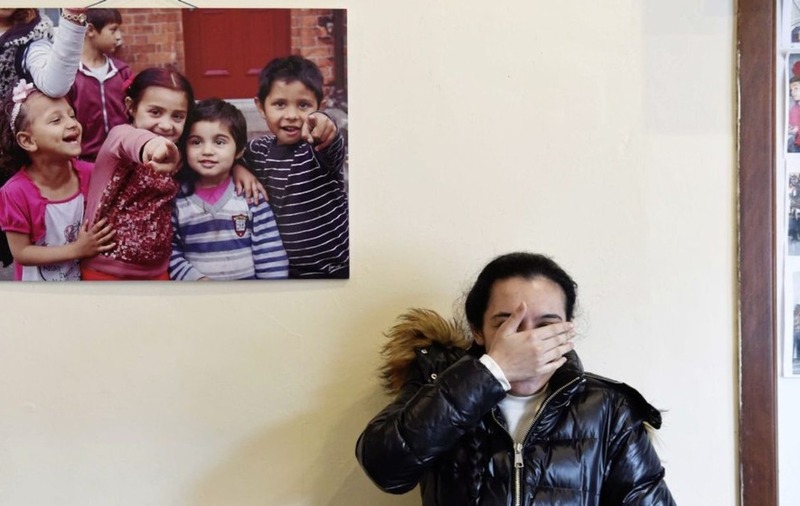 Member of the Roma community Sarah Nicola briefly hides her face from the camera out of embarresment. Picture Mark Marlow.